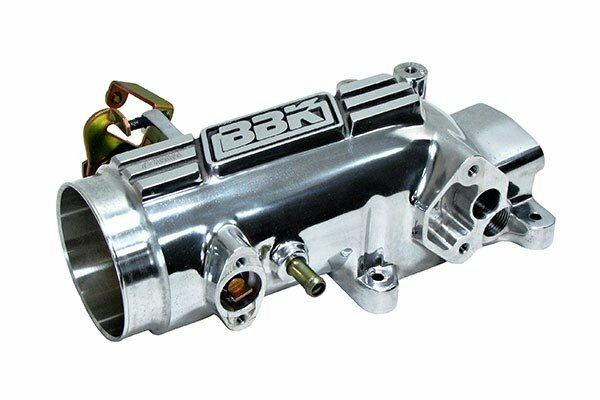 BBK 1780 - BBK Throttle Bodies - FREE SHIPPING! This is a good quality product and fairly easy to install with no problems. Pretty easy to install. Suggest replacing the TPS sensor as well. 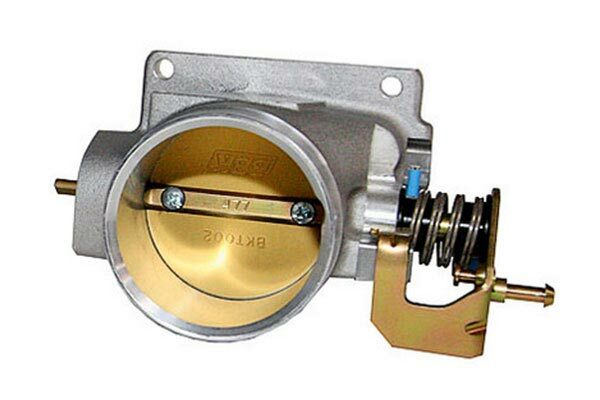 The EGR valve was the worst to detach / re-install. 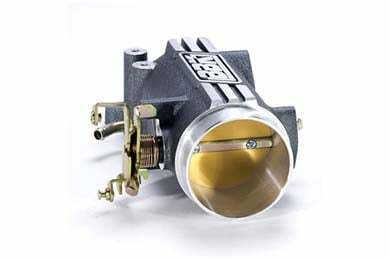 Love this 1 piece throttle body/plenum design, so easy to install...throttle response is 10x better than stock, great product! 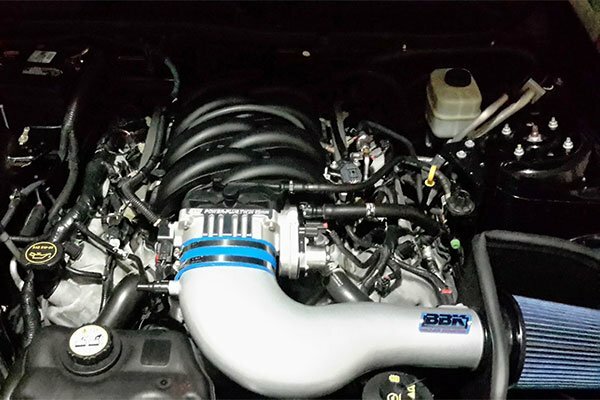 I installed this in about an hour, looks very nice under the hood. Noticed a little extra power. Thanks to autoanything. 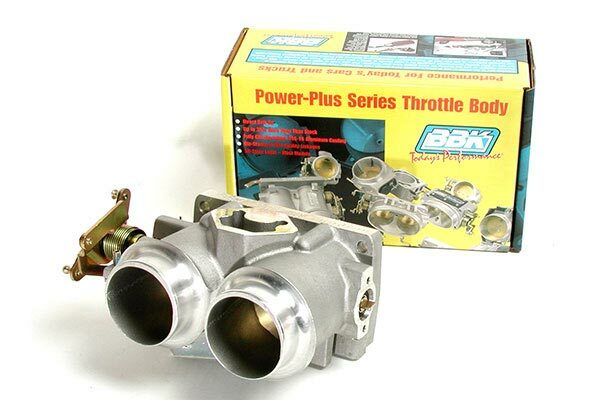 I loved the throttle body, looks good under the hoo and gives noticeable gains in power. Not a lot but still moticeable. I definitely recommend this product. I could really feel the increase in power, I've read that before and I've done a few other small modifications on my 04 GT, CAI, tuner, 410 gears and can honestly say that this is second only to the gears in noticeable acceleration increase. Standard stuff, get the car warmed up, attach CAI rubber sleeve to T.body, VERY tight fit still, let it cool and then change them out. 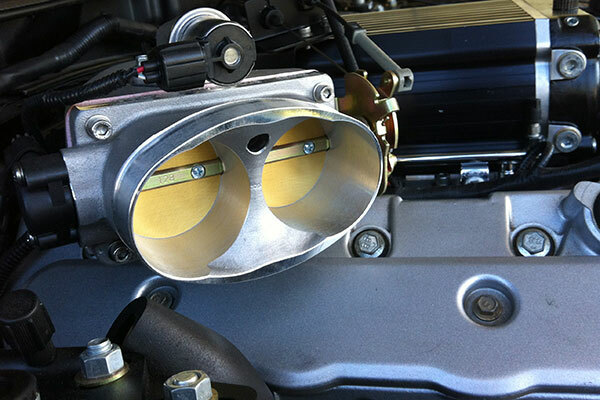 Only complaint, and lost the 5 star rating, NO 4.6 on the throttle body like in some pictures. I bought this 78mm bbk throttle body with a intake spacer and the whistle says everything, I could tell the performance gains. Puts you back to seat a little. Installation was straight forward and only took me 2 hours with some basic hand tools. Good effective bolt on for a great price. More power throughout the entire range of acceleration. 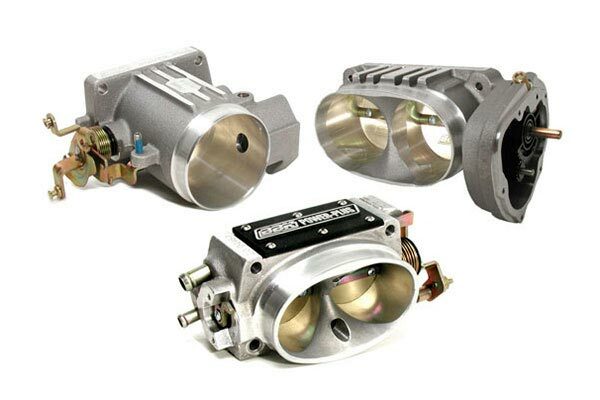 Throttle response is way better. Highly recommend this product. I just recently purchased the throttel body for our mustang. It was an easy installation, with no major issues. The only issue that did come up was the check engine light came on and it show up that it was the oxygen sensor and had to reset the computer, but it is working good today. Thank you. 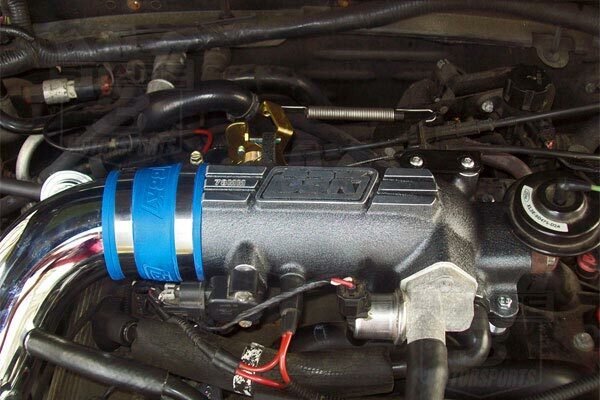 In combo with a cold air intake makes for good throttle response and my power at higher rpm's. Next step is long tube headers and full exhaust with a tune and I think I will be happy. Reference # 752-612-177 © 2000-2019 AutoAnything, Inc.